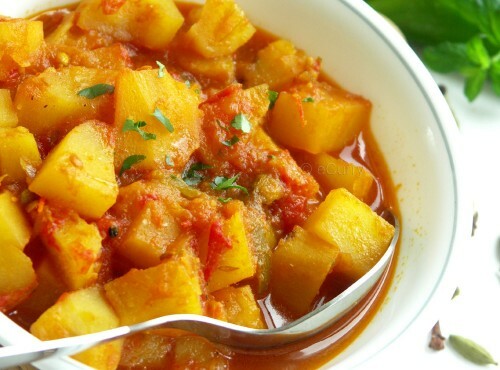 The Indian Curry has made it’s debut internationally a long time back, with the British, now having their own version of Curry which has been adapted from the North Indian Curry. 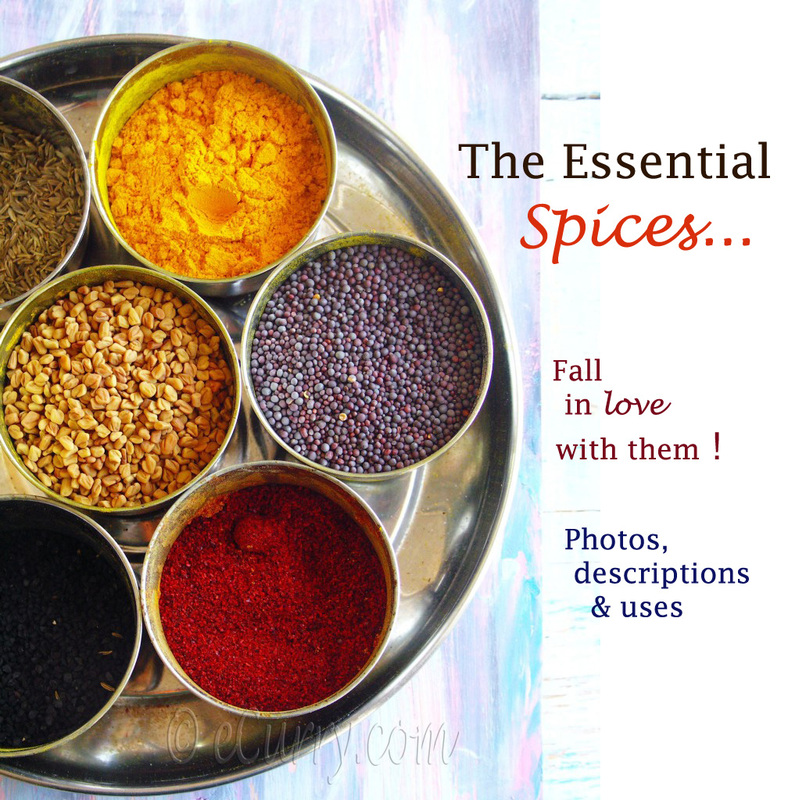 The spices, the myriad flavors & aroma of the curry, the texture of the variety of curry sauces & the immense versatility of it, makes it irresistible for the ones who have already learned to enjoy the Indian Food, & a thing of mystery for those who are in the zone who are yet to experience it! Do not let the rich, complicated looks of the Curry intimidate you. Curries range from a few minutes of quick & easy to a few hours of cooking time. 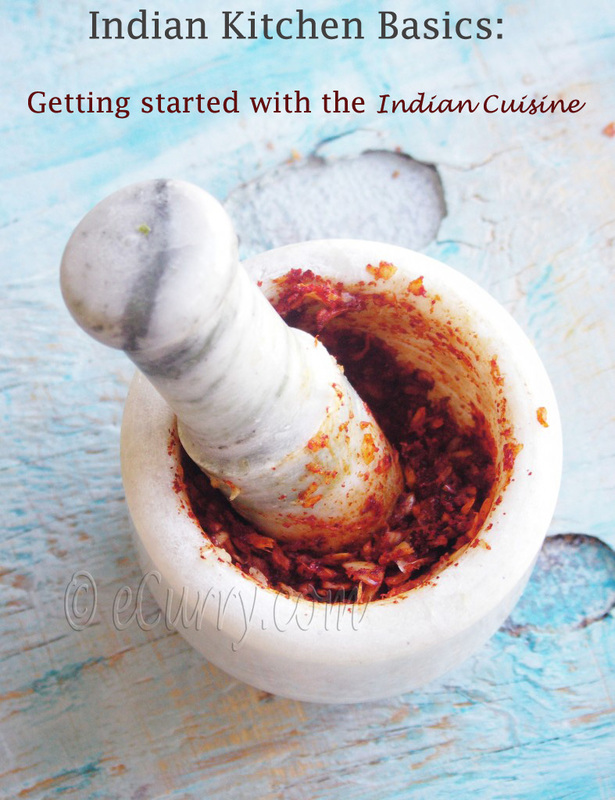 You do not need the so well known Curry Powder to make a simple homemade curry. So please do not rush to the store to get something which no Indian homes use. A basic curry is very very simple, is made with fresh ingredients & is easy to make. The mystery of Curry is kind of demystified in myCurry! 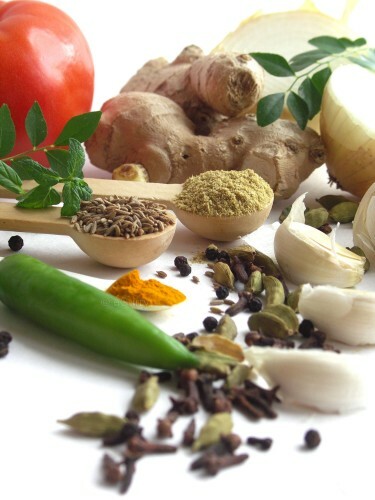 All curries differ in their taste & content & the difference mostly roots to the use of different spices. Some Curries are tomato based, (this is the easiest & most versatile & this is what I am going to present today), while others have a lot of cream/milk sometimes along with the tomatoes. Some have yogurt, again may be along with the tomato. In the Southern parts of India, tamarind & coconut is also used for the color, texture & the taste. Other than the basic Cooking Process & a Few Ingredients which need to be used, there are no mandatory rules to making a Curry. 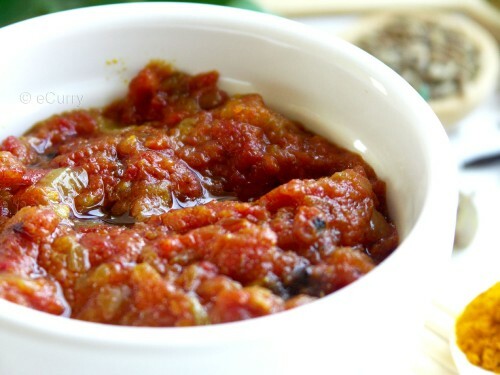 There are a hundred (or more) variation with can be done with this simple sauce. Permute, combine & experiment with different spices. There are a few spices which I have added here (marked as Optional).. they add a wonderful warm aroma, but if you do not have them handy, it is alright to skip these. 2 parts of a Curry: First is making the curry sauce, second you have to decide what to make a curry of! You see, a typical curry is not all that complicated – just some spices, an onion, garlic, & ginger that have been chopped, sauteed and fried, some tomatoes added to it & boiled down. Once the sauce is done.. you are more than half way done to making your curry. Make a paste in the blender with the ginger & garlic. (alternatively they may be grated fine). If you are using the cinnamon, cardamom & cloves, dry roast them at medium heat in the pan/pot/wok whatever you are using, till they are fragrant. You cannot miss the aroma. Make sure they do not burn. Add oil to the pot/pan. 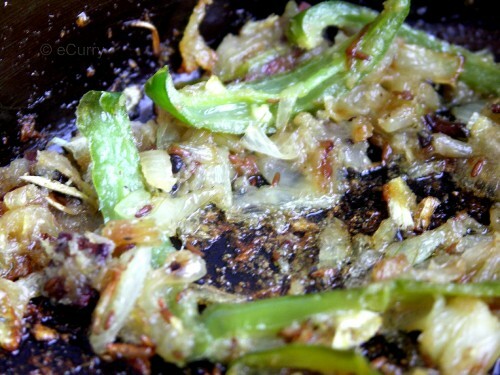 Add the cumin seeds and fry until they start to brown. Add the onion & the green chili and stir & toss well, occasionally. The onion will start getting soft and translucent & slightly brown on the edges. Add the garlic & ginger paste. Fry for about 5-8 minutes at low to medium heat. The paste might stick to the pan, but make sure to scrape it off. If you are cooking at low heat there is less chance to burn the stuffs while will turn them dark brown & bitter. Add the tomatoes and combine well with the rest of the things in the pan. Add the salt, turmeric, chili powder & the coriander powder. Stir occasionally to avoid the sticking to the pan. See the mushed up look? You want to make the tomatoes’ water evaporate, so the sauce is thicker. Aim for something roughly as thick as tomato sauce; not too watery and not too thick and sticky. Below is the the sauce that i made…. Note: The sauce can be frozen & used later. Add the potato ( as i have used here), or beans, or meat or any vegetable … whatever you have decided to use. Toss & Stir well to combine, & to let it absorb the ingredients. Cook for another 5 minutes. If the sauce starts gets too dry, just add some water and mix well. Cover & Simmer till it is done. Garnish with fresh herbs like chopped cilantro/coriander. Serve with rice (like basmati) or Indian Flatbreads like Naan, parathas, roti, some seasoned yogurt & may be a salad or a chutney? If you are using meat, it is a good idea to brown the meat first before adding it to the sauce. Once you are done with the basic curry sauce, you can go ahead & make it fancy. If you happen to visit an Indian Grocery store, you cannot miss those shelves full of variety of ready made spice boxes (not the “Curry Powder”). These are specific recipe/curry based spice mixes. (Korma/Vindaloo/Karahi.. & many more). You can use these in the basic curry sauce to enhance the taste & take it to another level or to be more specific, make a particular kind of Curry. Swooning here Soma. This is a beautiful curry primer! Fabulous photos. Just got myself three new curry mixes from Penszy’s. I love the looks of that curry base you have here Soma. A tip on how to store and use and we are set for some delicious dishes. And the potatoes looks just beautiful. Wonderful post Soma, last picture with potatoes makes me hungry! 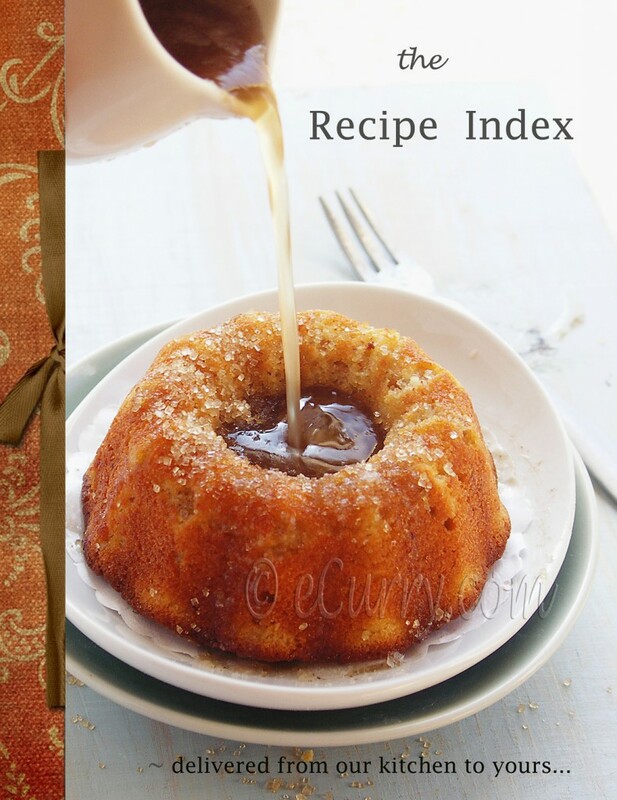 Great informative post and recipe! Thank you! I love this series of ‘simple’ posts! I need them badly. I’m not much of a cook without a cookbook. hey this is a great post… i have never made the base beforehand and frozen for future use. this one is a nice tip… sounds delicious. What an instructive post Soma! And your curry is just gorgeous. I do enjoy experimenting with different versions, but I still think tomato based ones are my favorite. I have never tried any store masala’s like kurma masala,tandoori masala n n other types they have,even tho I do roam around them n have a look at their ingredients..What do yout htink about them?Are they really worth it,or is it something that we ourselves can cook up? Curry still people buy the unflavor yellow powder in store… The potato curry is very invinting! such lovely pics of the ingredients! Looks very colorful….Will definitely give a try next time.. The write up is like a dictionary of curry sauces/gravies . 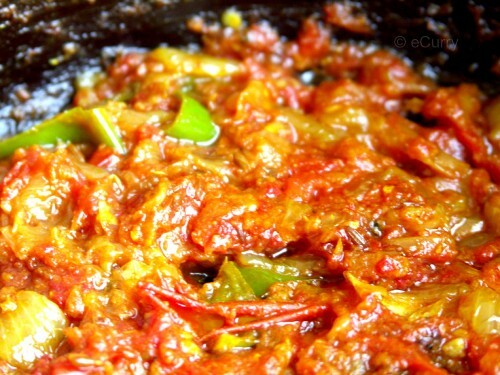 Inspite of having various options of the rich/plain sauces for variety of curries…the humble onion and tomato works the best! as it takes in any amount of fiddling 🙂 nice stepwise instructions with pictures. wow great post soma every ting looks so informative. and so so beautiful pic. Far far more dleicous this one than the shop bought ones in the jar. Looks yumm. I am bookmarking this. Lovely color, eyecatching curry and I cant but drool over the pictures!!! Nice informatin Soma. The potato curry lookd delicious and tempting. Wow, you are making me hungry! Now this is what I call food porm- I am so glad you mentioned all the curries, seriously that was so helpful, I have a question, have your heard of sweet curry? What does that mean exactly? This mentioned Curry Sauce here & the other sauces listed are all from the Indian Sub Continent. Sweet Curry would be South Asian/Asian I guess, as they use Brown Sugar/Honey, in the sauce. Sweet Ingredients like Mango & Pineapple are also used in Asian Cuisine, which is not the case with the Indian Subcontinent. The Curry Sauces in India are rarely Sweet. I love curries! Thank you for the wonderful information. Nice info Soma! The gravy looks rich and colourful! The author has been guiding the customer in selecting the best Indian take away and in finding the best Indian food UK which embodies style and creativity with a unique flair. 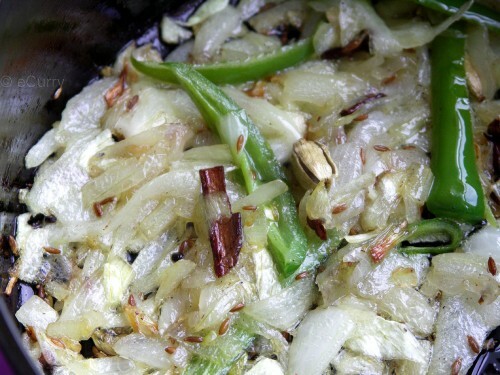 He has written many articles on the aspect of catering and Indian food. Please visit thebombaybicycleclub.co.uk for more details. Indian take away is great opportunity to taste Indian spicy food at your home. Restaurants in London offer Indian take away service through telephonic or online order. You can have all the vegetarian and non-veg dishes at home from the take away services. 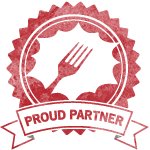 I just love your food site! I just discovered it (2 Feb 2010), and was reading your explanation with pictures on how to make curry. That is super fantastic! Thank you so much for putting together this site. Very true.. Being an Indian myself and growing up there, we did have to do all the bits of history. Thanks for the information. 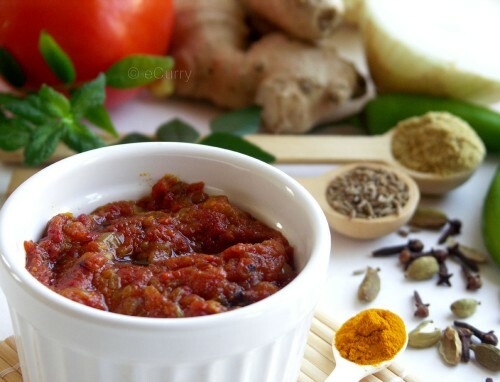 Yes Vindaloo is a marinade, just as any masala mix is a paste – the base for any curry. Today the dish cooked with the vindaloo paste is generally termed as “Vindaloo” , like in Pork or Chicken Vindaloo. 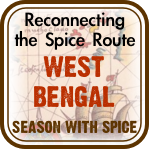 The Portuguese influence is still very strong along the lower western coast of Indian and not just in food! A very informative step-step tutorial on demystifying curry making. I learned quite a bit, thank you. I think my favorite types of curry have been the tomato based ones so far, but I have so many more to try! Tabla Bar & Grill welcomes you to embark on a culinary journey as you enjoy the ultimate dining experience, including food, wine, and liquor. Loved this recipe!, However, only having all the spices in dry or powder form, it still worked and tasted delicious!! Do the potatoes need to be cooked before adding them? Thanks!! You do not need to cook the potatoes before. You cook them with the masala and then for as long as it need for them to get tender. Same with other veggies, meat etc. The potatoes may be however precooked. It is just a difference of flavor as I feel if they cooked with the spice mix, they absorb more flavor the longer they cook. Adjust cooking time, whatever way you cook.